The University of Borås has as a part of the Bibsam consortium signed a pilot agreement with Springer. The agreement gives researchers the possibility to publish articles in the majority of Springer’s journals open access without paying the APC. The APC is included in the license agreement. 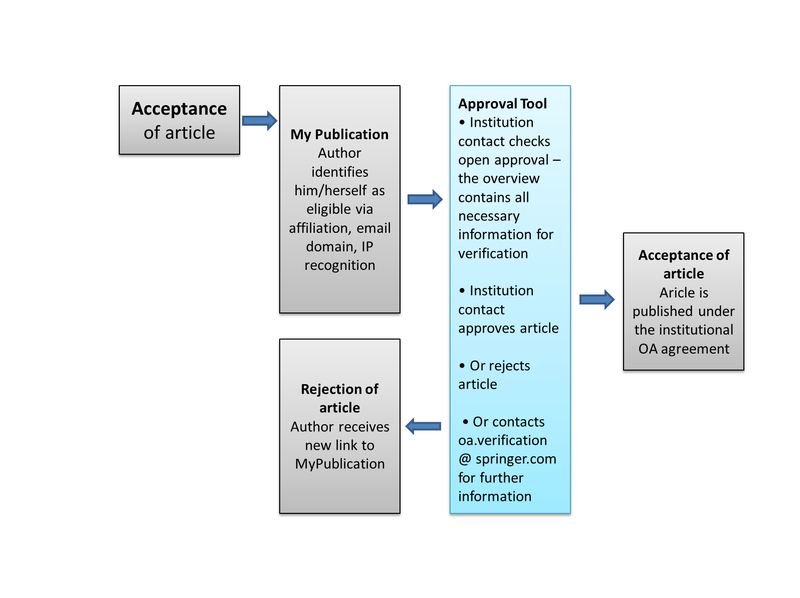 When the article is accepted the corresponding author will receive a link to ”MyPublication” there the researcher enter affiliation. The researcher is also identified through IP and email. 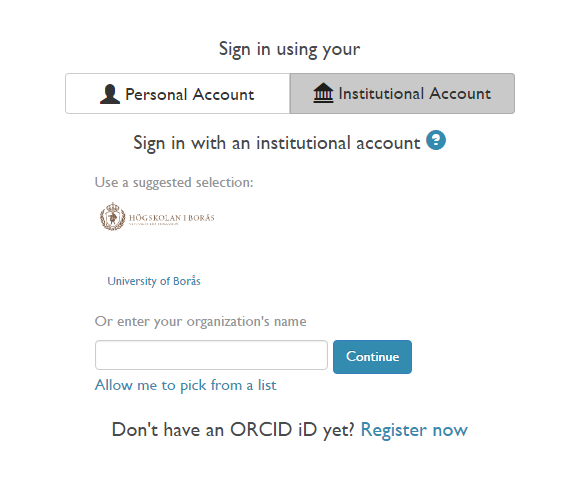 An e-mail is sent to the affiliated library that verify the researcher affiliation. This is done in the ”Author Approval Service” (AAS). To not delay the publication process the verification is to be done within five workdays. If the article can not be verified within the time frame Springer will approve the article automatically. When the article is verified and published open access the article included in the Springer Compact-agreement.